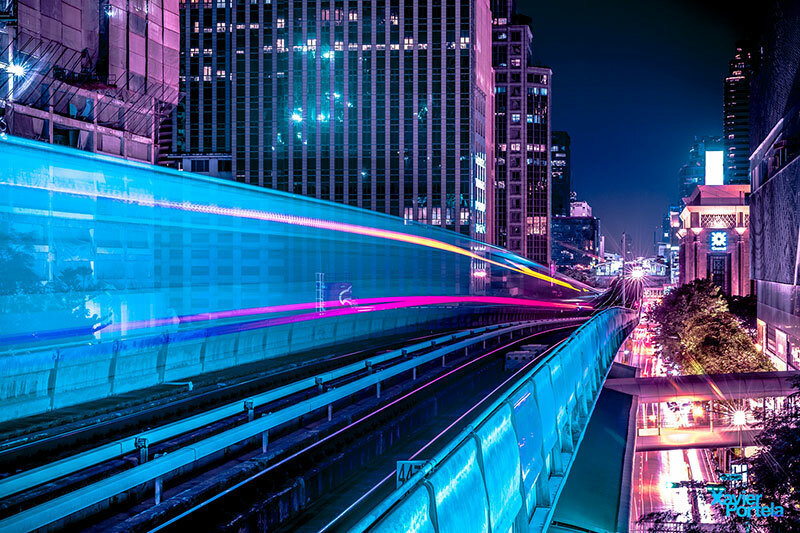 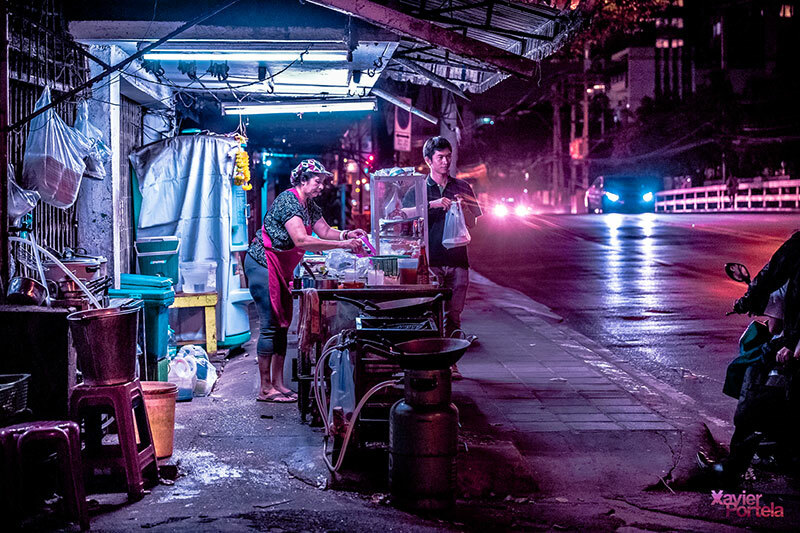 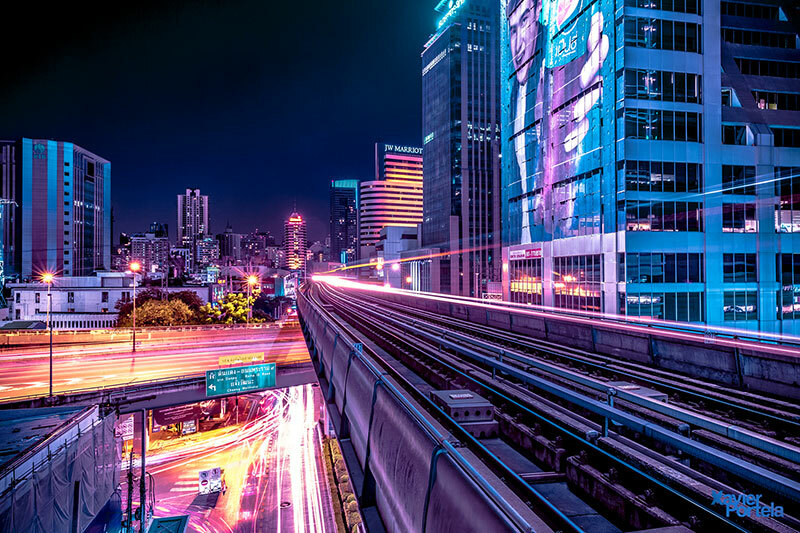 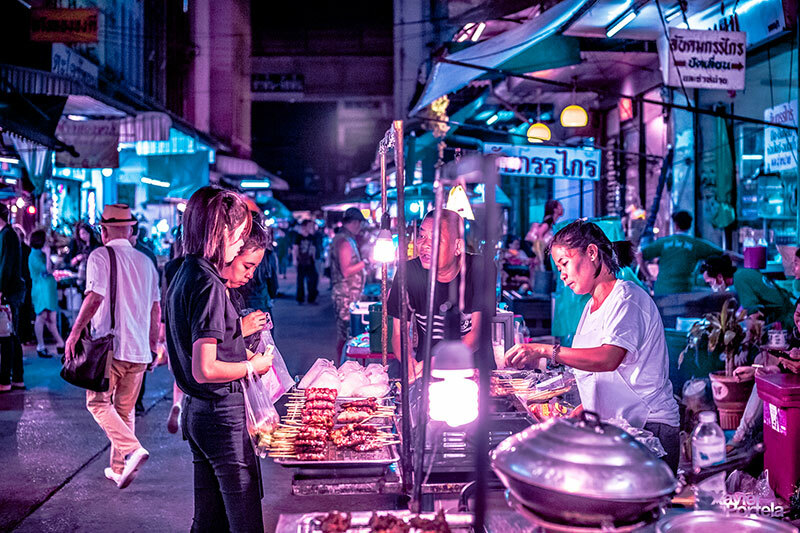 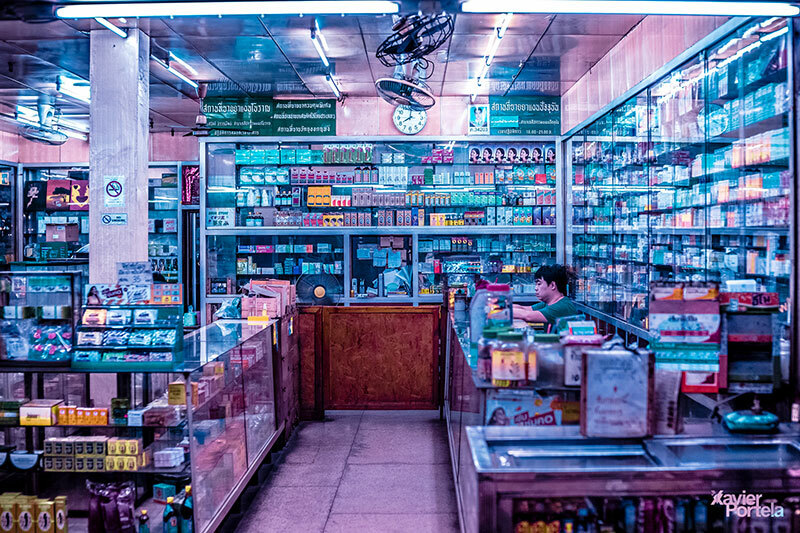 After the success of his series Glow a year ago, which showcases night photographs of Tokyo and Hong Kong, Brussels-based photographer Xavier Portela decided to make it an ongoing project with this new selection of photographs featuring Bangkok. 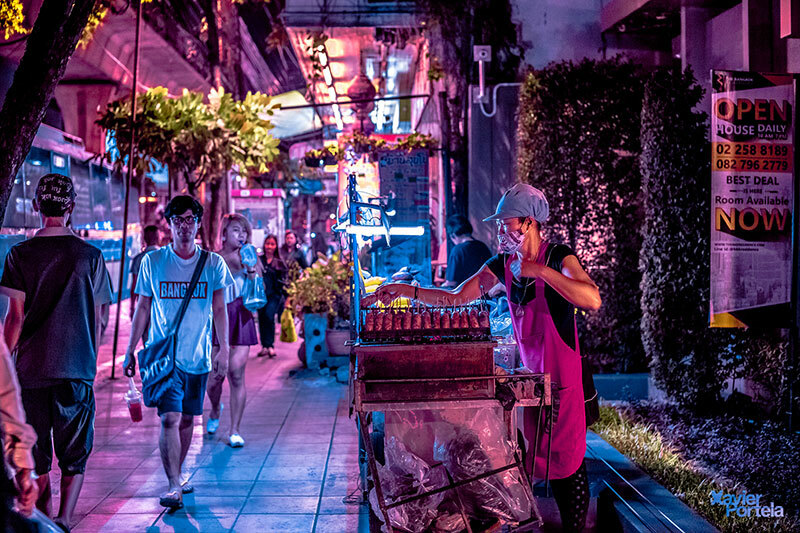 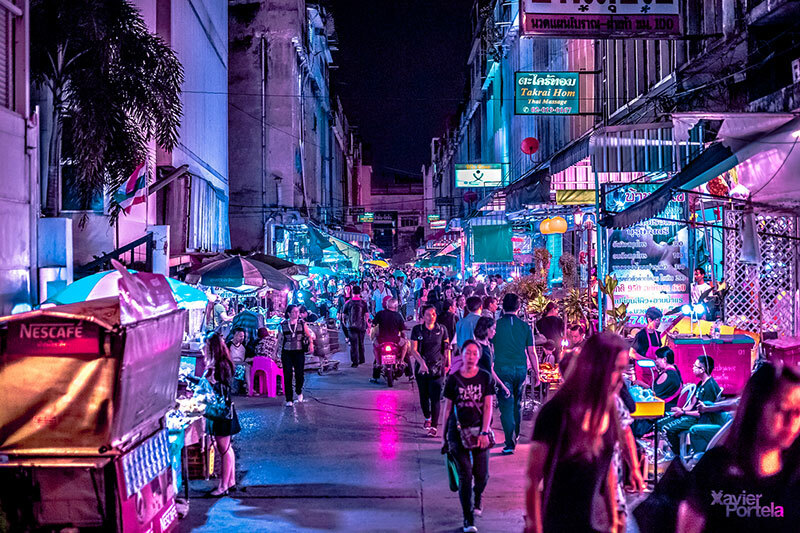 The streets, sidewalks, people and the city are saturated in a pink-hued glow that gives them a dynamic energy that visitors experience upon their arrival to this city. 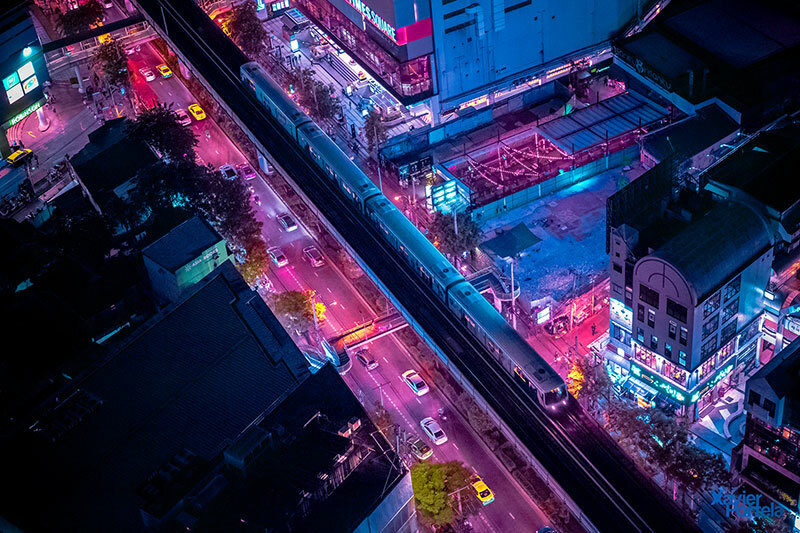 His first series Tokyo Glow was inspired by Japanese animations and the culture's rich graphic sensibility, colorful characters and vibrant palette of colors. 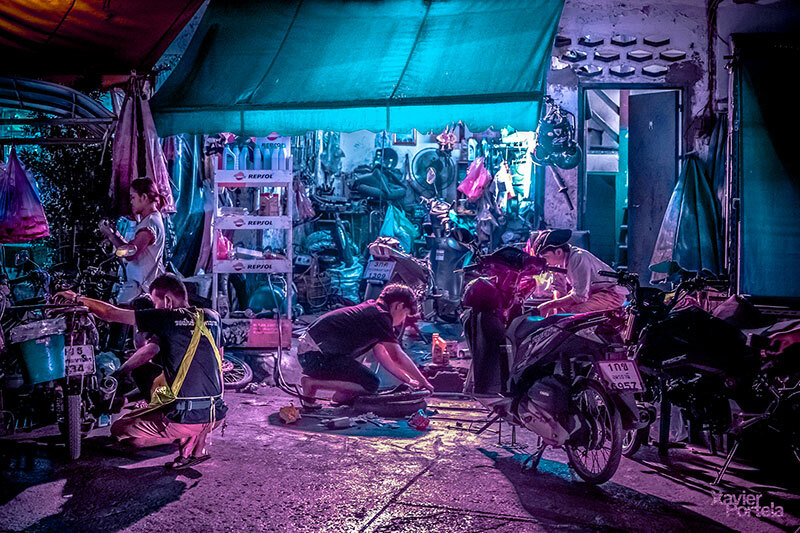 Portela aims to recreate the same vibrancy by compressing the energy of Bangkok into a single frame. 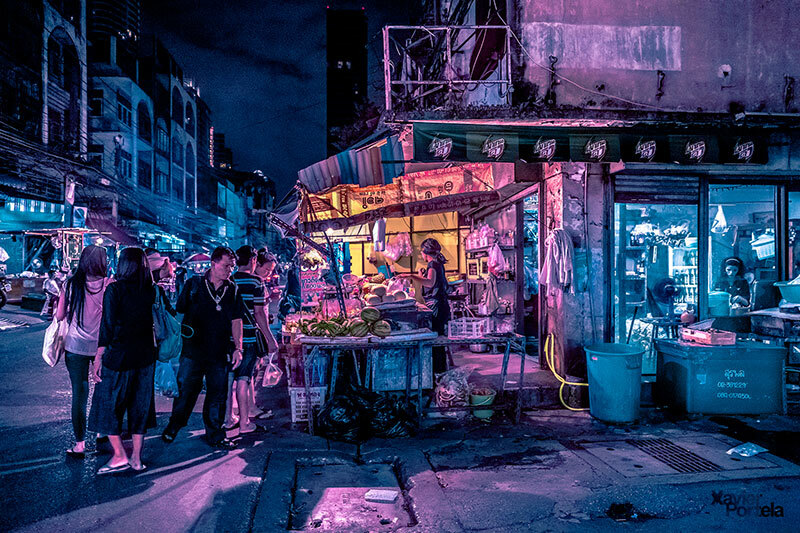 See more of Xavier Portela's work on Behance or at his website. 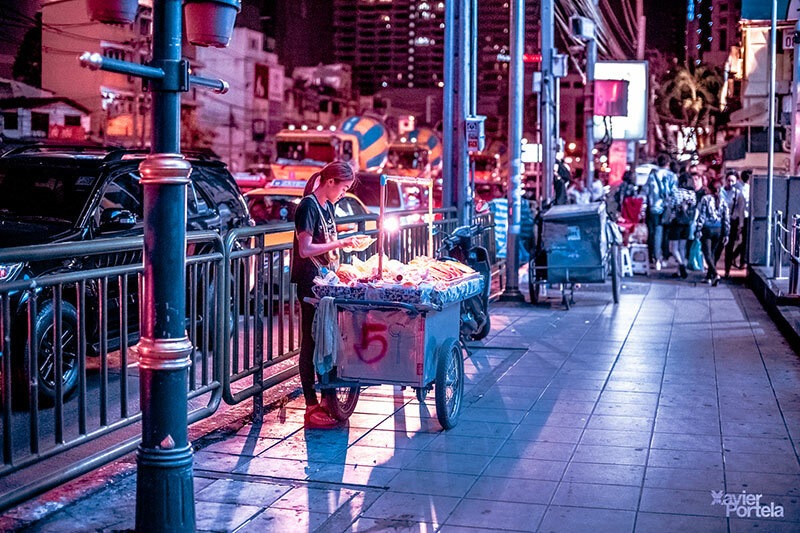 After the success of his series Glow a year ago, which showcases night photographs of Tokyo and Hong Kong, Brussels-based photographer Xavier Portela decided to make it an ongoing project with this new selection of photographs featuring Bangkok.